SSAB has today published its Annual Report 2017 and the Corporate Governance Report 2017. The sustainability report has been integrated into the Annual Report. 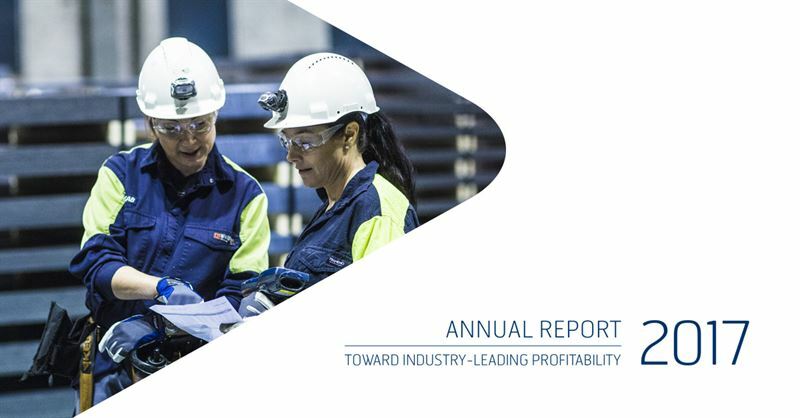 The Annual Report provides an overview of SSAB's financial, social and environmental performance in 2017. GRI Report 2017 has been prepared in accordance with the GRI Standards: Core option. SSAB’s Annual Report 2017 may be downloaded at www.ssab.com/Reports. The Annual Report is an interactive pdf document providing easy movement between the different sections using the top navigation menu. All four parts of the Annual Report are published in English and Swedish. The Business review part with the CEO’s review is published also in Finnish. 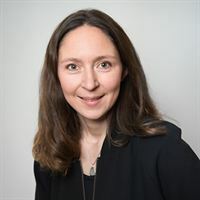 The Corporate Governance Report 2017, which is not part of the Report of the Board of Directors, and the related auditor’s report are also available on the Group’s website at ssab.com in the Corporate Governance section. This information is information that SSAB AB (publ) is obliged to make public pursuant to the Securities Markets Act. The information was submitted for publication at 14.40 on March 19, 2018.